There lives a fine mermaid. 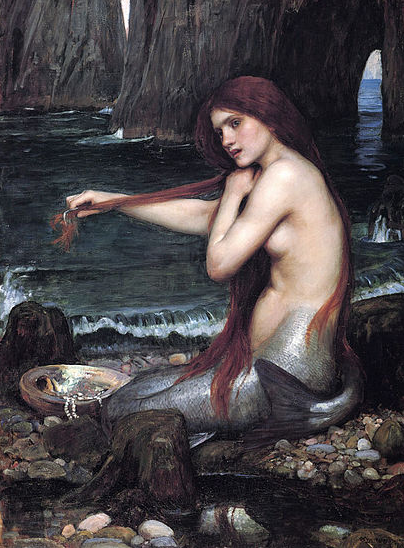 This entry was posted in Mermaid, Mermaid and tagged mermaid poems on September 1, 2013 by knowthemthroughpoems. Chilled skin! Blown chest! Thumped heart! Your eyes; as waves; I’m tossed! Do I dare to risk more depths? Mermaid! This is not drowning! I’ve never felt such life. An ocean rises from my heart. 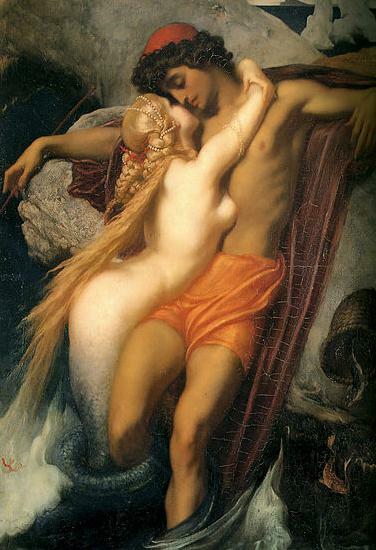 This entry was posted in Mermaid, Mermaid and tagged love poems, mermaid love poems, mermaid poems on April 29, 2012 by knowthemthroughpoems.